Every Christmas, we celebrate the events surrounding the birth of Jesus Christ, the savior of the world. But few have ever captured the profound implications of Christ’s birth like the ancient church father, Athanasius. 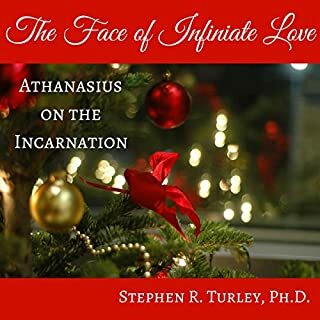 In this audiobook, The Face of Infinite Love, you’ll explore the profound miracle of the Incarnation through the lens of one of the greatest treasures in Christian literature, Athanasius’ On the Incarnation. 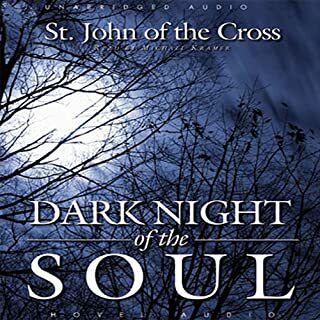 Part poetic masterpiece, part mystic treatise, The Dark Night of the Soul by 16th century Carmelite monk St. John of the Cross, addresses the feeling of being forgotten by the Presence of the Almighty that every Christian desirous of walking more closely with God must pass through in order to learn to walk by faith and not by sight. 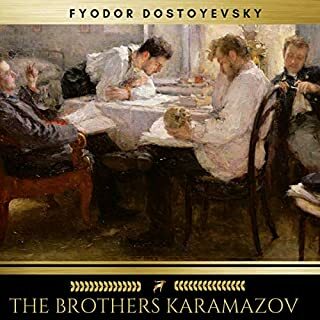 The Consolation of Philosophy is one of the key works in the rich tradition of Western philosophy, partly because of the circumstances in which it was written. Anicius Manlius Severinus Boethius (c480-c524) was of aristocratic Roman birth and became consul and then master of offices at Ravenna, one of the highest posts under the Ostrogothic Roman ruler Theodoric. 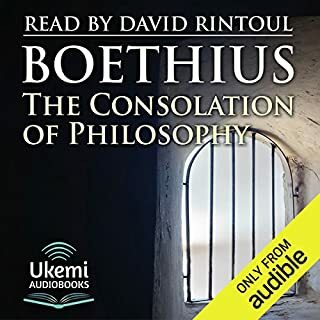 But Boethius was unjustly charged with treason in 524, and this led to house arrest, then torture and execution. In Euthyphro, Socrates is on his way to the court, where he must defend himself against serious charges brought by religious and political authorities. On the way he meets Euthyphro, an expert on religious matters who has come to prosecute his own father. Socrates questions Euthyphro's claim that religion serves as the basis for ethics. 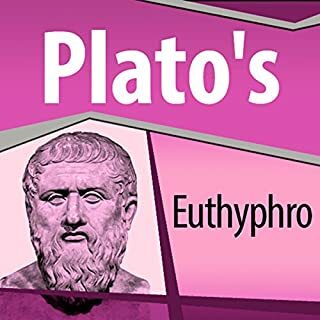 Euthyphro is not able to provide satisfactory answers to Socrates' questions, but their dialogue leaves us with the challenge of making a reasonable connection between ethics and religion. 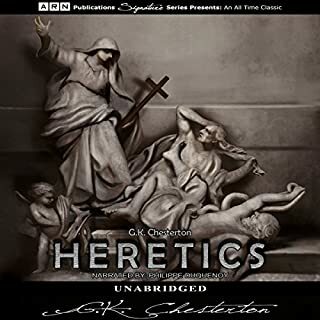 Chesterton's compilation of essays in Heretics discusses the difference in Orthodoxy and Heretics, rational vs. irrational, and denial vs. affirmation. 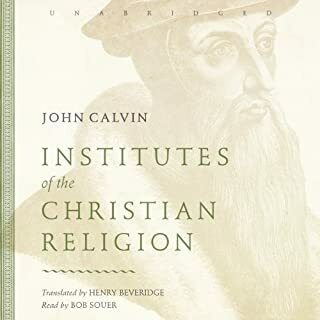 He questions the reason for the existence of man and the universe and calls out many prominent figures in the artistic and literary fields for their unorthodox ideas; thus labeling them heretics. He will have you thinking of favorite authors like Rudyard Kipling, Oscar Wilde, and H.G. Wells in a new light, challenging their ideals and morals. 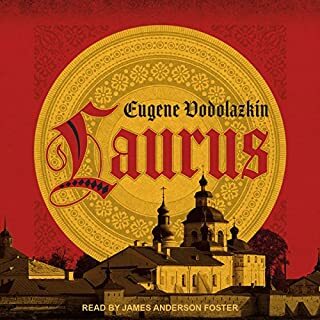 It is the late 15th century and a village healer in Russia called Laurus is powerless to help his beloved as she dies in childbirth, unwed and without having received communion. 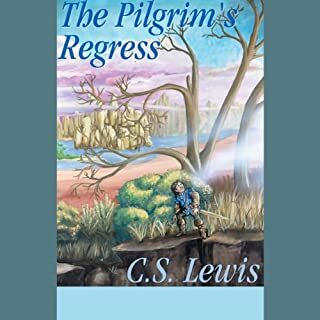 Devastated and desperate, he sets out on a journey in search of redemption. But this is no ordinary journey: it is one that spans ages and countries, and which brings him face-to-face with a host of unforgettable, eccentric characters and legendary creatures from the strangest medieval bestiaries. Nothing except the Resurrection of Jesus Christ is a greater miracle or wonder in human history. God becoming flesh in human history is the greatest marvel. Avatar is what this is called in Hindu religious tradition. Jesus of Nazareth was foretold in the Torah and the Prophets centuries before his appearance and he was proved to be real and not a pretender due to his death and Resurrection. The early church grappled with all of this intellectually. Many heresies were confronted, answered, and dismissed. 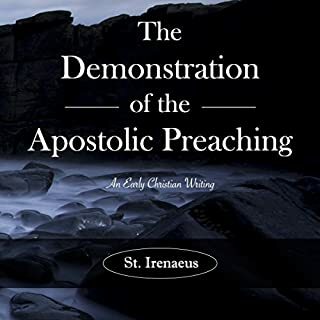 Throughout the 2000 plus years of church history, many of the early church heresies have reappeared over and over again. Whether you are Catholic or Protestant the answers are from the Word of God. irritating narration! don't waste ur money!! This would have to be the worst narration I have ever had the misfortune to have assaulted my ears! And to have paid for it...grrr! Buy the hard copy poeple! This was written by bySt. Athanasius (296–373) to counter the Arian heresy which claimed that Christ was just another creature not true God, and thus no incarnation. Athanasius eloquently but briefly goes through arguments for the proof and necessity and fittingness of the incarnation. He argues that there is no creature which Christ could have been, prophet, magician, ghost, demon,l angel, etc. He discussed Christ's power over nature & authority over moral law. He talks about the fittingness of the crucifixion compared to any other type of death. 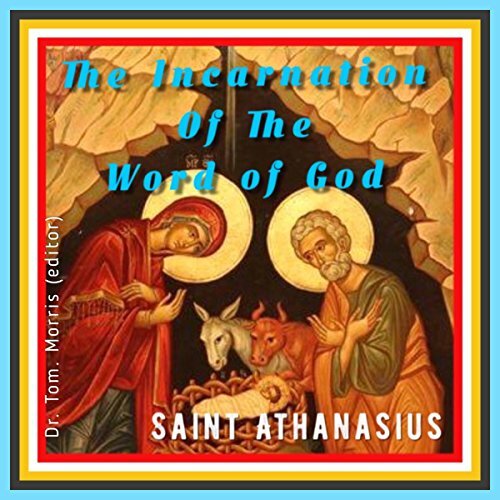 Though he discuss it he could go more in depth into the strongest argument: the necessity of the incarnation for overcoming sin, no creature could over come the broken relationship between God and man left by sin and death except God Himself. What would have made On the Incarnation of the Word of God better? The reader sounds like a robot. The text uses archaic words. It is monotonous. I struggled to try to understand. While it may be good theology, I found it very hard to follow. The problem is not the content, but the narrator. 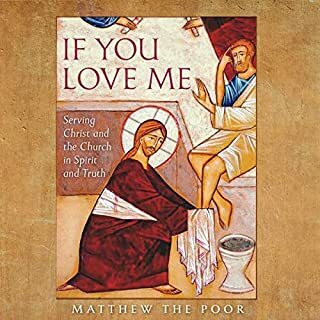 I ordered the book for Kindle. 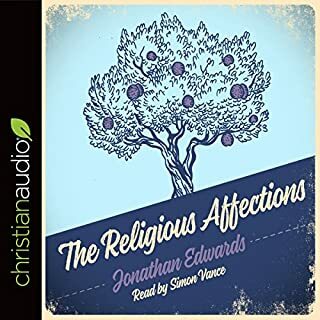 This is a dense book, and is probably one best read, not listened to. The narrator reads in a monotone, with metronomic rhythm. It is hard to hear the punctuation, or to follow the thought.